I have fond memories of May, it’s the month of ballet recitals and theatre performances. There were dress rehearsals, performances and then it was all over. If you were critical, you thought about every step and what you could have done better; if you were content, you went on to enjoy the summer. I was critical so I spent most of May re-thinking my performance until my Summer Intensive began. Times have changed, I don’t attend student productions at NYU anymore, now there are weddings and baptisms. Before I get too nostalgic, here are the five things that I love right now. 1. Peter Hujar. His photography is iconic. I was quite young when I came across his work, there were these haunting black and white cityscapes of an empty New York City that captured the beauty of isolation. Peter Hujar’s Night offers a remarkable glimpse of New York City before gentrification. Hujar has always been a beautiful secret, the retrospective celebrating his work seems to be out of print as is his only book. He hasn’t been forgotten by the art world, there have been exhibitions in New York, London, and Paris; but Hujar deserves a mainstream audience. I’d love to see Hujar’s photography reach a new generation. You can see where to find his work here. 2. This item is out of reach, but I can’t stop thinking about a particular camera. I got my hands on a Leica M 240 and fell in love with it. The image quality is perfect, my black and white photos were sharp. Using it made me question everything in my life, I’m half convinced that I should abandon all current activities and become a professional photographer. Full disclosure: I’m sharing this so that all of you can form an unhealthy obsession with Leica cameras. 3. My Alice in Wonderland obsession continues. 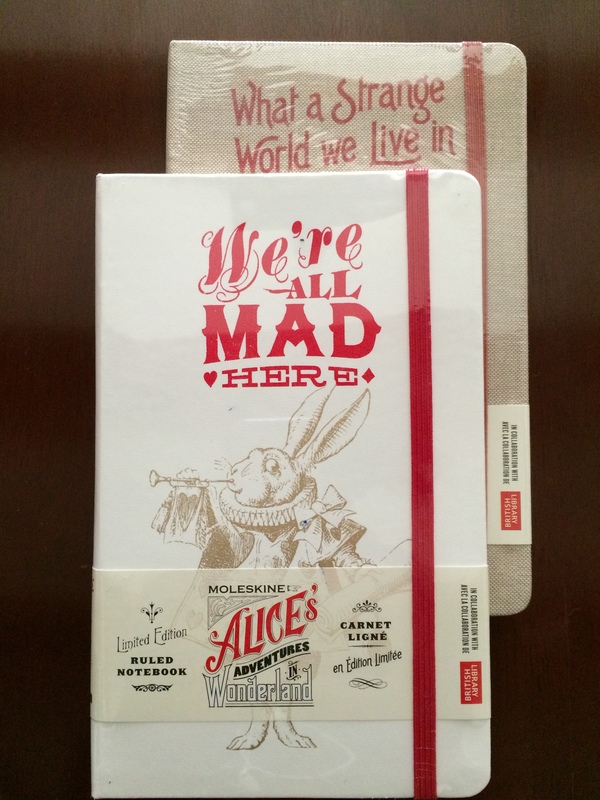 In collaboration with the British Library, Moleskine is selling limited edition Alice notebooks. I’d like to collect all of them, but that feels a little excessive. Each notebook has original illustrations from Lewis Carroll’s Alice in Wonderland, which makes them even more special. 4. 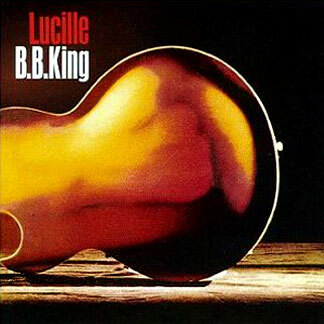 Lucille (the 1968 album by B.B. King). Named for his Gibson guitars, Lucille is a fairly short but amazing album. I’ve always considered B.B. King immortal, which makes it harder to imagine him in hospice now. He defined blues. His voice is magic, isn’t it? Never seeing him perform live is my greatest regret. 5. 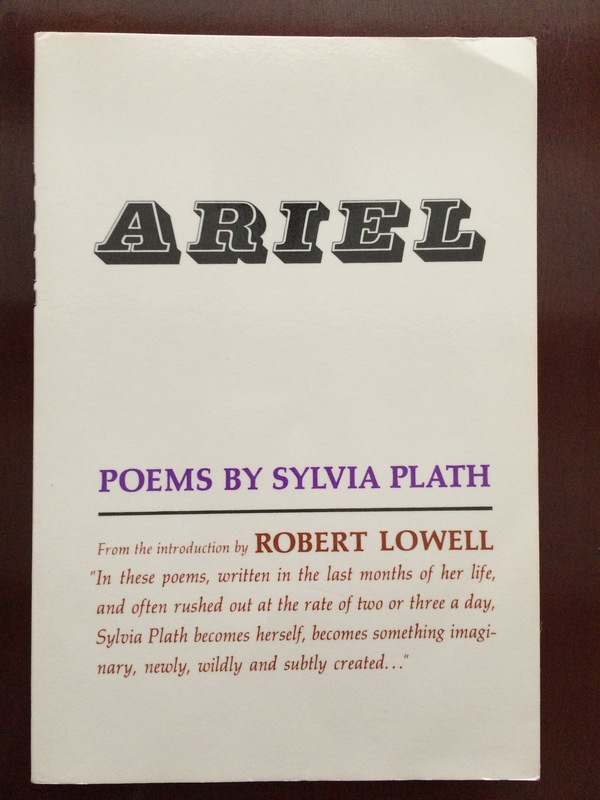 Ariel by Sylvia Plath. I discovered this collection of poems years ago in May. The Ariel poems inspired my manuscript, they led me to Dartmoor time after time; it’s only fitting to revisit them now.